Nasty Juice have created a new range of tobacco flavoured e-liquids. The Gold Blend is a tobacco flavoured e-liquid with tones similar to a cigar with hints of almond. 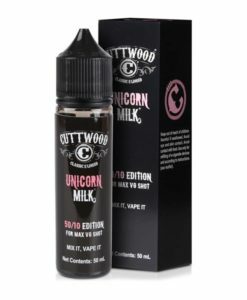 This comes in a 60ml bottle which is short filled with 50ml of e-liquid. But this flavour is like vaping an ashtray. Would recommend it to heavy smokers.